A study conducted by an international team of researchers recently published in the journal Respiratory Research that the combined therapy based on aclidinium bromide and formoterol fumarate is an effective treatment for chronic obstructive pulmonary disease symptoms and exacerbations in patients with moderate to severe disease. The study is entitled “Aclidinium bromide and formoterol fumarate as a fixed-dose combination in COPD: pooled analysis of symptoms and exacerbations from two six-month, multicentre, randomised studies (ACLIFORM and AUGMENT)”. 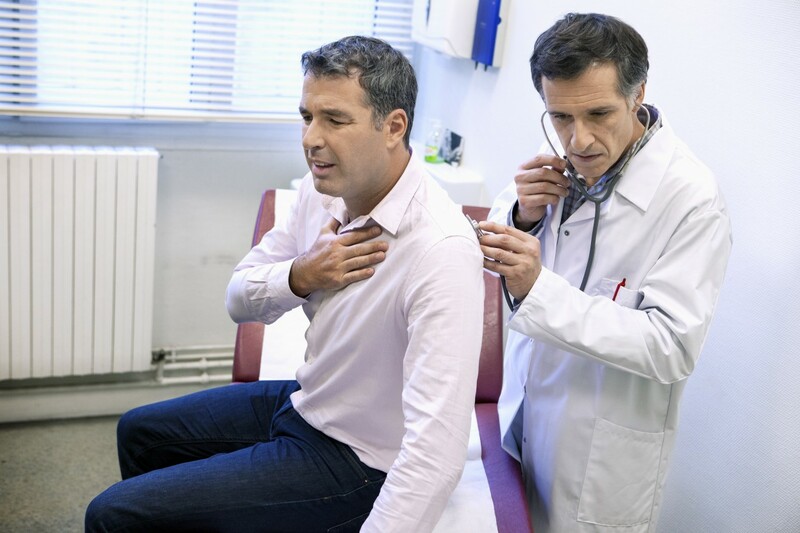 COPD is one of the most common lung diseases and a major cause of morbidity and mortality worldwide, being the third leading cause of death in the United States. It is a progressive disease in which individuals develop serious problems in breathing with obstruction of the airways, shortness of breath (dyspnea), cough and acute exacerbations. Exacerbations represent periods of increased disease activity, and these significantly contribute to disease progression, reduced health status, accelerated loss of lung function and increased mortality rates. COPD symptoms are usually more severe during the night and early morning. Smoking is considered to be the leading cause of COPD and the disease can seriously impact the patient’s physical capacity, well-being and social functioning. Symptomatic COPD patients or those at higher risk for COPD exacerbations are usually recommended therapy with one or two long-acting bronchodilators in order to improve lung function. The combination of two bronchodilators in one device also has the potential to increase patient adherence to treatment, eventually resulting in greater symptom control. The fixed-dose combination of two long-acting bronchodilators with different mechanisms of action, namely aclidinium bromide (a compound capable of inhibiting the muscarinic M3 receptor in the airway smooth muscle that typically induces constriction of the smooth muscle) and formoterol fumarate (a long-acting beta agonist able to stimulate beta-2 receptors in the bronchial smooth muscle resulting in bronchodilation) at 400/12 μg twice daily has been shown to induce a greater improvement of lung function than either monotherapy in COPD patients. This combination has been approved in the European Union as a maintenance treatment for COPD. However, the impact of this dual combination on COPD exacerbation prevention and symptom relief is poorly established. 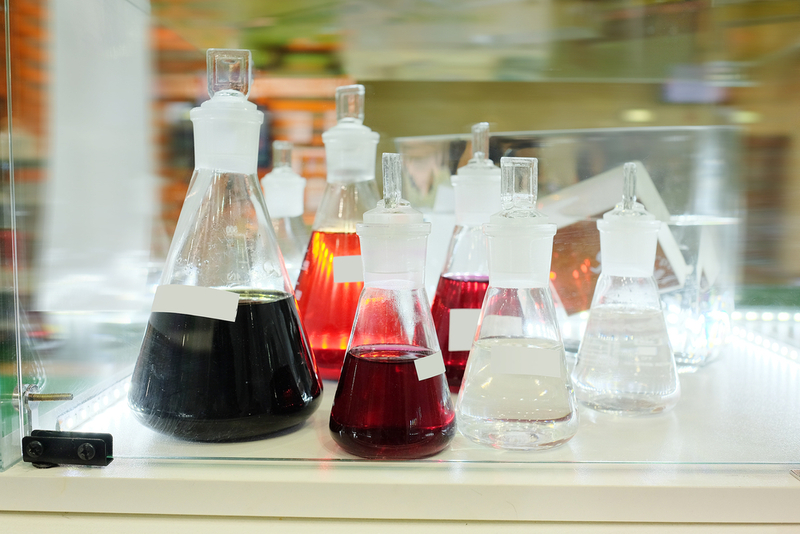 In the study, researchers analyzed data from two pivotal, randomized, placebo-controlled Phase 3 studies called ACLIFORM and AUGMENT (NCT01462942 and NCT01437397) testing two different doses of aclidinium/formoterol (400/12 μg and 400/6 μg twice daily) in patients with moderate to severe COPD. In total, 3,394 patients were assessed. The team focused on data using the 400/12 μg dose regimen. Both studies showed that the dual combination was well-tolerated by the patients and induced a rapid and sustained improvement in lung function in comparison to placebo or monotherapies. Researchers now report that aclidinium/formoterol at 400/12 μg after a 24-week treatment significantly improved the dyspnea index, daily symptoms, overall night-time and early-morning symptom severity in comparison to placebo and both monotherapies. The rate of moderate or severe exacerbations that required hospitalization or healthcare services was also found to be significantly reduced with aclidinium/formoterol therapy in comparison to placebo, but not in comparison to monotherapies. Treatment with aclidinium/formoterol 400/12 μg was also found to reduce the relief-medication use in comparison to placebo and aclidinium monotherapy. The research team concluded that treatment of moderate to severe COPD patients with aclidinium/formoterol 400/12 μg significantly improved disease symptoms control in comparison to treatment with placebo, aclidinium or formoterol alone. In addition, aclidinium/formoterol 400/12 μg also reduced the frequency of exacerbations in comparison to the placebo group. The team believes that these findings support the previously reported clinical relevance of aclidinium/formoterol dual therapy in improving lung function and general COPD symptoms, and suggest that it should be considered an effective treatment option for patients with moderate to severe COPD. Tagged aclidinium bromide, ACLIFORM, AUGMENT, COPD, exacerbations, formoterol fumarate, symptoms.